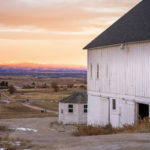 An old white barn perches on one of the rollings hills north of Franktown, with a prime view of Pikes Peak and the majesty of the Front Range. 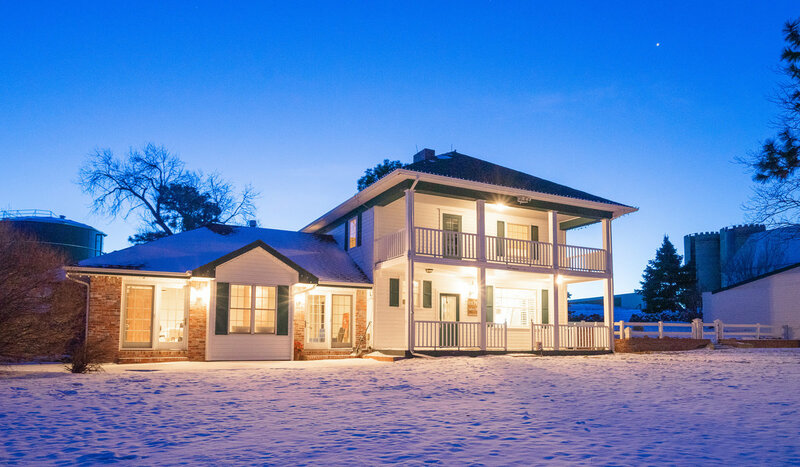 Its matching farmhouse sits close by, topping off the idyllic scene. 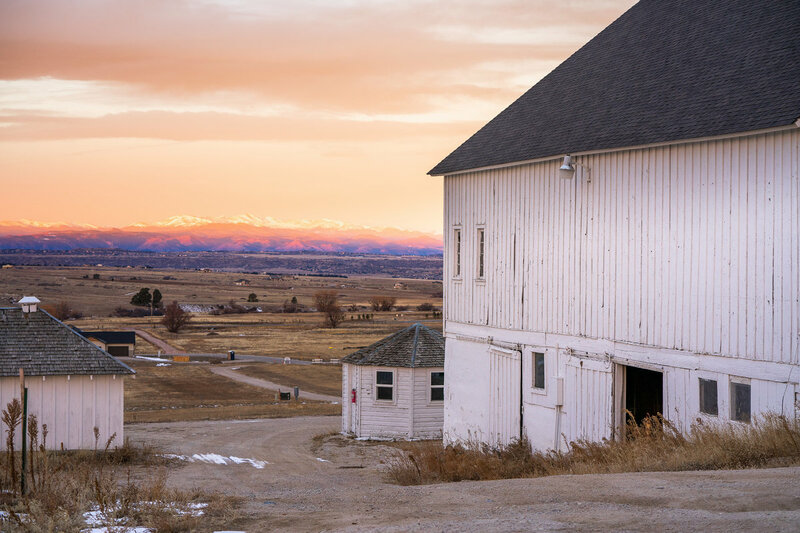 Word has it, the first owner of this 365-acre farm, an immigrant from Austria, chose this very spot to build his homestead because the view reminded him of his homeland. That was sometime around 1912. 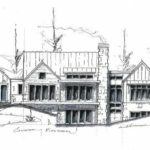 After more than 100 years and six owners, the creators of the new Fox Hill housing development are working to make a new type of community. 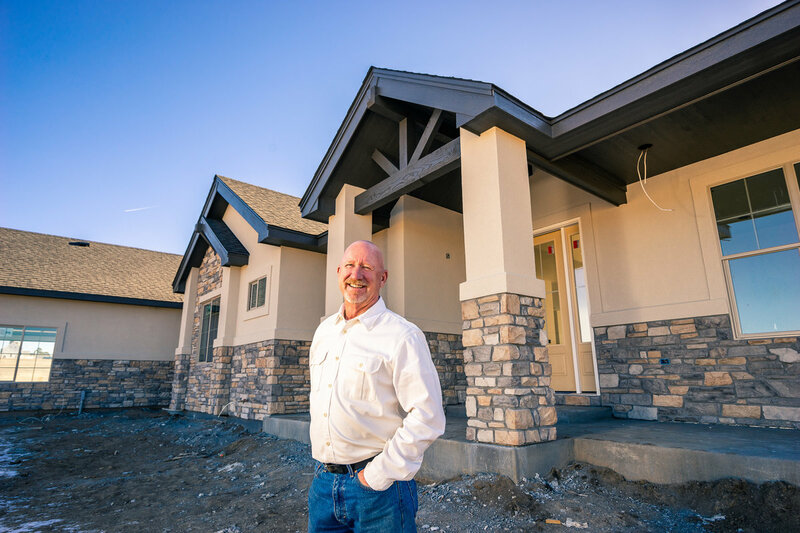 This new subdivision—slated for 92 custom-built homes starting at $800,000, on plots of 1 to 4 acres each—will be built around the farm. Literally. 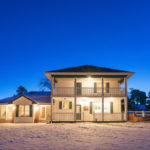 Much like housing developments built around golf courses, pools and clubhouses, Fox Hill will be built around a professionally managed working farm, which will include fruit orchards, a vineyard, hop fields, a berry patch and an aquaponic greenhouse, all on 5 acres near the original farmhouse. 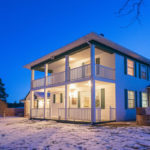 Homeowners will have access to weekly produce boxes, which will also include fish raised on-site, eggs from Fox Hill hens, meat from local ranchers and honey. 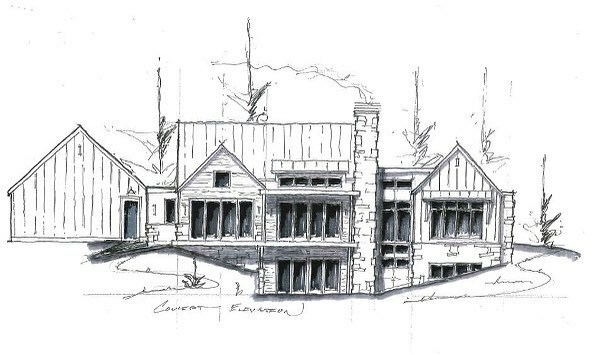 Fox Hill creators say they are building something new but something old-fashioned at the same time. 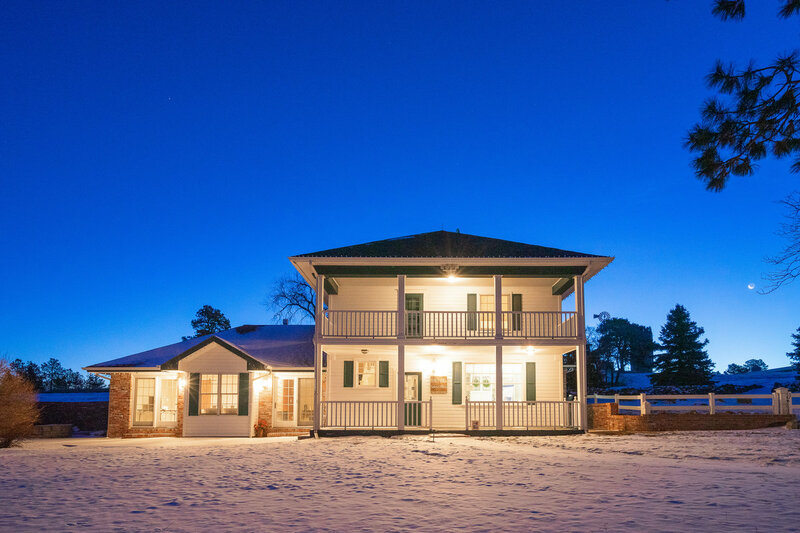 A community built around history, close neighborly relationships, a love of the land and real food. 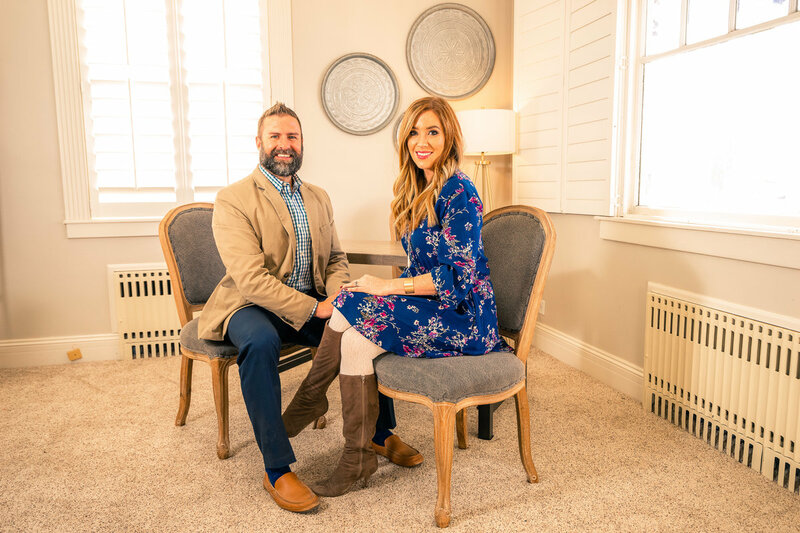 Real estate agents Doug and Paige McLaughlin happily show guests around their Fox Hill sales office, a 1912 Charleston-style farmhouse, the hub of a new-concept, farm-to-table housing development. 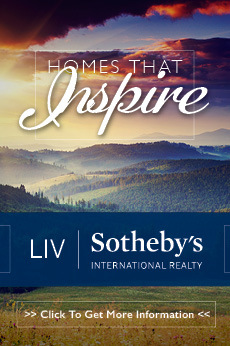 Perhaps they are best suited for their role as the exclusive sales team for the project. This is Doug’s childhood home, and the couple got married on the front lawn 10 years ago, on the same spot that 10 deer are lounging on this afternoon. 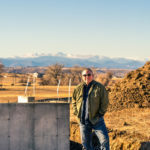 They say happy circumstances over the past few years have brought them to the forefront of a new farm-to-table community concept. 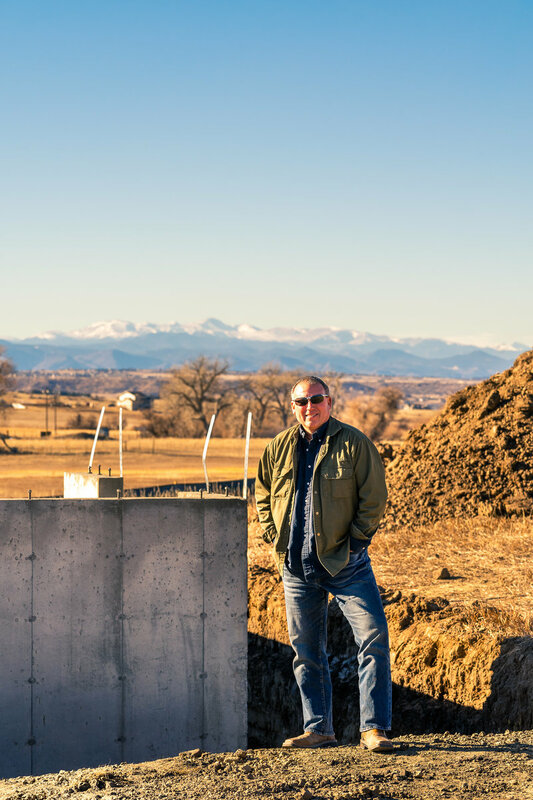 After Doug’s parents sold to a Colorado-native developer and Doug and Paige were tapped to market the development, they were approached by old friends and farm consultants Elizabeth and Kory Craft, who brought their idea of building a neighborhood around a working farm. 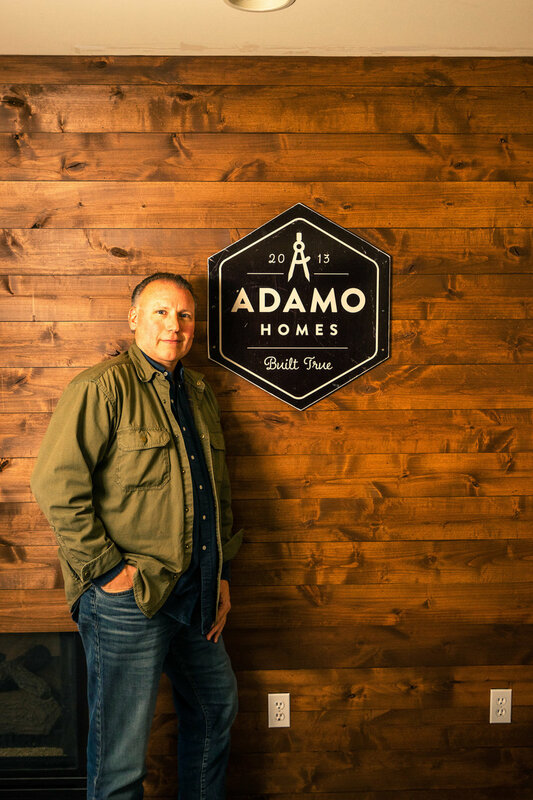 “This has evolved into something bigger and better than anything we’d ever imagined,” Doug says. 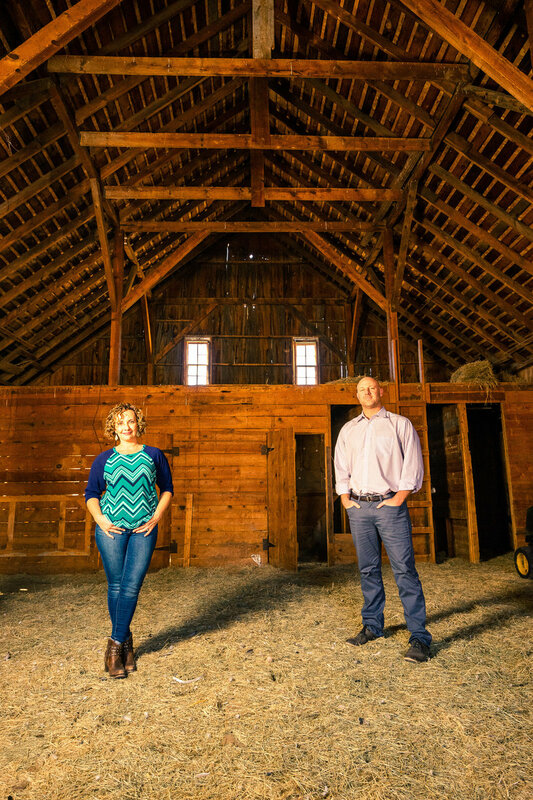 From the beginning, the McLaughlins say, they wanted their old farmstead to be done right. 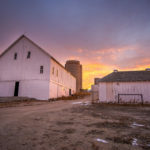 So they were happy to run with the idea of creating from scratch a new type of community and now call it a “legacy project,” a housing development built with intention and a greater purpose that carries on the spirit of an old farm culture that surrounds Parker. 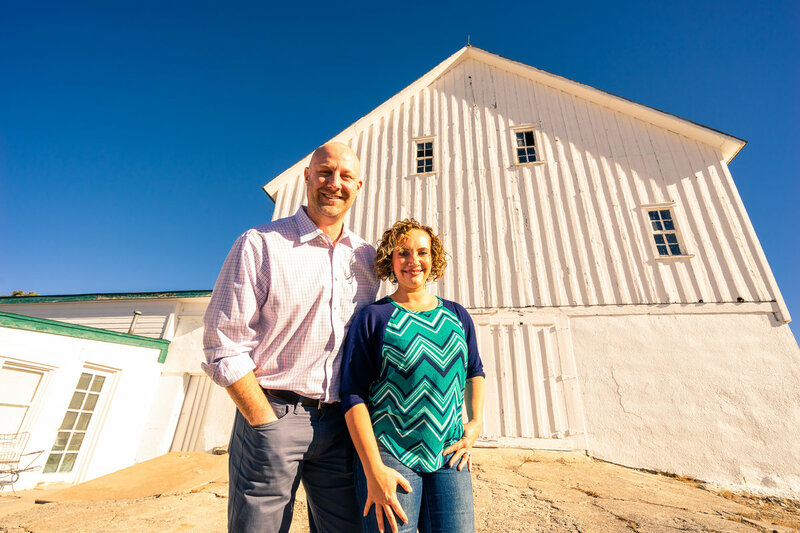 Doug and Paige already live in the subdivision and are eager to build relationships with their neighbors that revolve around berry picking, harvest festivals, beer brewing or winemaking, and even outdoor movie nights on the farmhouse lawn. They also envision offering subscriptions to weekly produce boxes to people outside the neighborhood and working with local schools for field trips to teach about agriculture and sustainable practices. 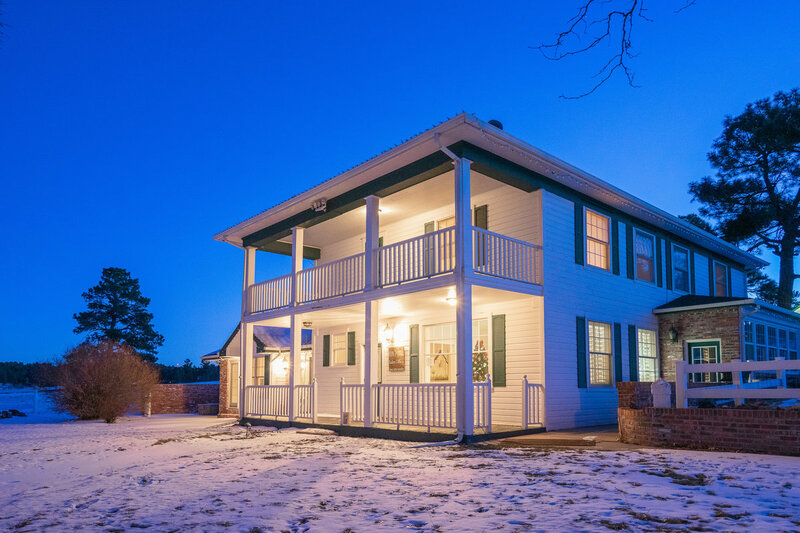 Elizabeth Craft grew up just outside Parker on 5 acres in a family whose garden grew so big every year, they had to give produce away to friends and neighbors. And they canned—a lot. 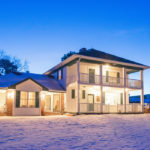 As a 4-H kid with just about every kind of farm animal imaginable, including reindeer, and a dad who was a turf farmer, Elizabeth eventually went to Colorado State University and majored in turf science and nursery management. Her husband, Kory, grew up “a suburban kid” in Grand Junction and went to CSU for landscape architecture. He ended up in high-end residential design. 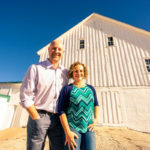 “But when the economy crashed a few years ago, landscaping was one of the first things to go, and sustainable farming, making land usable and pretty, was a bigger benefit and more of a draw for people,” Elizabeth says, explaining how the couple got into farm consulting, helping schools and restaurants grow their own gardens. 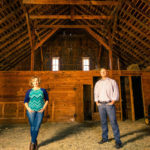 Elizabeth and Kory took a consulting job in Austin, Texas, to help build two pick-your-own fruit farms as a centerpiece for a new neighborhood. 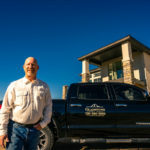 A year ago, just back from their Austin job, they reached out to Doug and Paige McLaughlin, old acquaintances who they heard were marketing a new housing development near Franktown. Their dream was to expand on the Austin fruit-farm idea, to build a whole neighborhood around a producing farm. It’s been a year of hard work, building orchards that include apples, pears, plums, cherries, berries, hops and grapes. A new 24-by-70-foot aquaponics greenhouse will be delivered this month, where they’ll start the quick-to-harvest microgreens and herbs. Elizabeth says they’re also working with a local nursery to bring in mature trees to the development. And she’s hoping by next winter, there will be a holiday-special Fox Hill Pale Ale, produced by a local brewery from on-site hops. 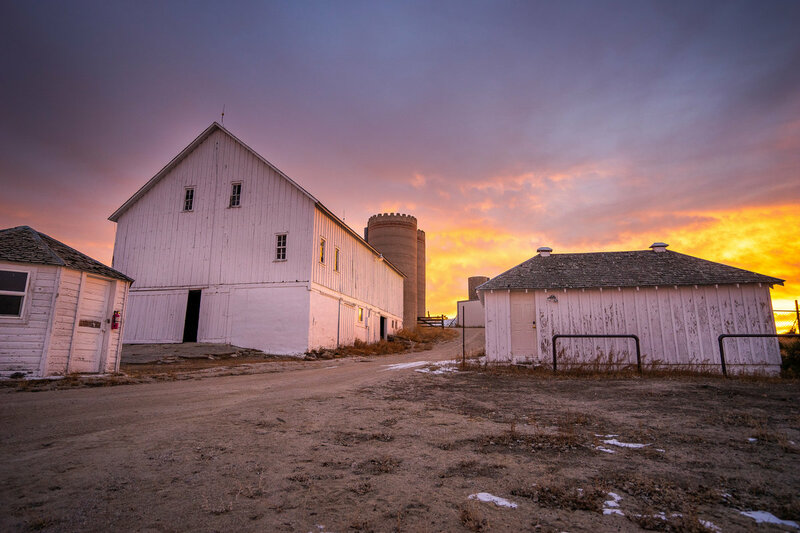 The goal of the Crafts is to champion the farm industry and make local food a norm for everyone and hope more developers and even established neighborhoods around the country take notice of what Fox Hill is doing. 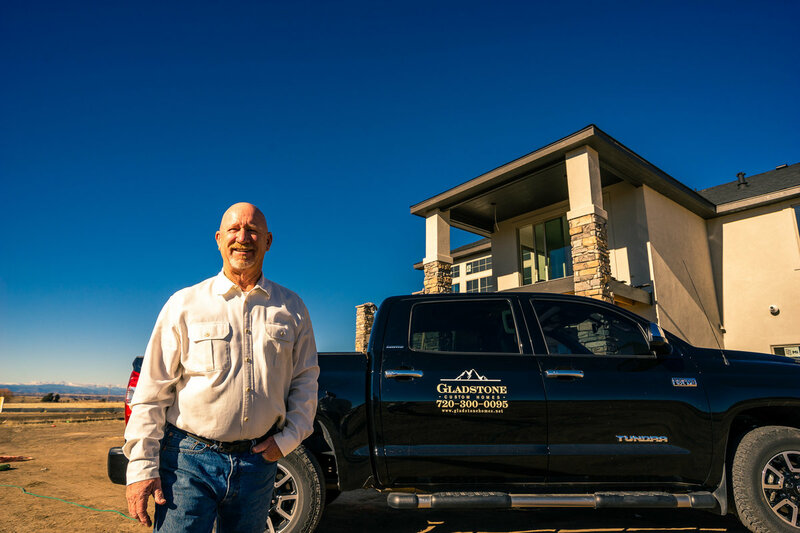 Tim Miller of Gladstone Custom Homes, one of the preferred builders at Fox Hill, says one of his overriding design philosophies is to build spaces that create community and bring families together. 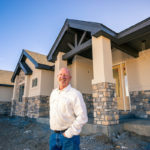 He likes the idea of building homes for, say, empty nesters, who are welcoming home their children and their children’s families for dinners and other large gatherings. It’s not unlike the whole community concept behind Fox Hill. 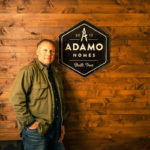 Dean Amann of ADAMO Homes, another preferred builder for Fox Hill, says one of the reasons his team is a good fit at Fox Hill is because they are both trying to improve lives through their work.